INTERESTED IN BECOMING A PHLEBOTOMIST? REGISTER NOW! ONLY A FEW OPENINGS REMAIN FOR THE NEXT CLASS BEGINNING ON MAY 13. WE ALSO OFFER DAY AND NIGHT PHARMACY TECHNICIAN CLASSES. OUR NEXT DAY CLASS BEGINS IN JUNE 10. OUR NEXT EVENING CLASS BEGINS ON SEPTEMBER 9. PLEASE CALL (623) 773-9000 OR EMAIL OUR STUDENT SERVICES OFFICE FOR FURTHER INFORMATION. Want more information about our programs such as class length and cost? Please check our Programs page for current program information. Current class dates can be accessed here. 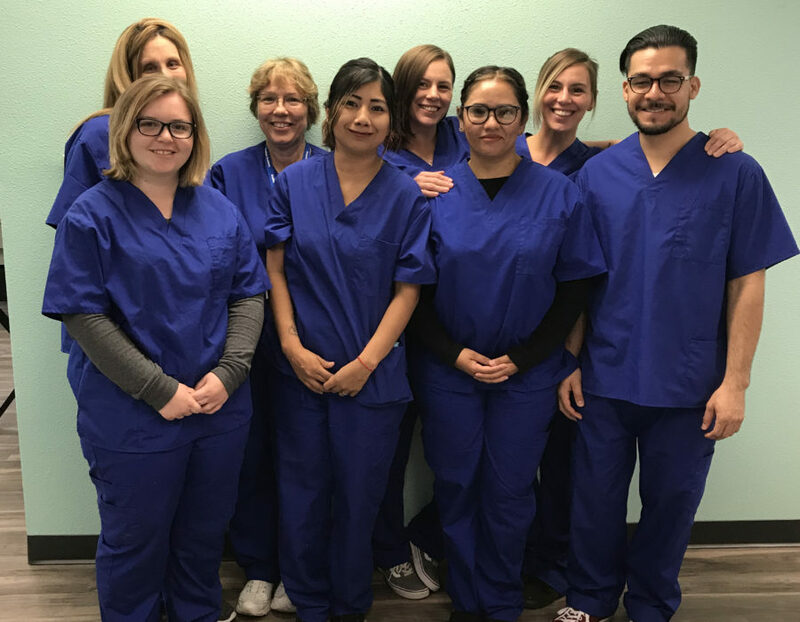 Medstar Academy is located at 13760 N 93rd Ave Suite 202 in Peoria, Arizona, and serves the Phoenix metropolitan area including: Peoria, Glendale, Surprise, Sun City, El Mirage, Youngtown, Waddell, Litchfield Park, Goodyear and Phoenix. We hire instructors that are experts in the fields they teach. This gives students the opportunity to learn from those with years of real-world experience. Getting a job can be difficult. Finding a good career can be even harder. At Medstar Academy, we train students for rewarding, high-demand careers in healthcare. By preparing students for a career in the medical field, we work to help them create a foundation for long-term work that benefits both them and their family. We look closely at the requirements for state and national exams, and then develop curriculum designed to effectively train students to pass the exams, readying them for successful healthcare careers. 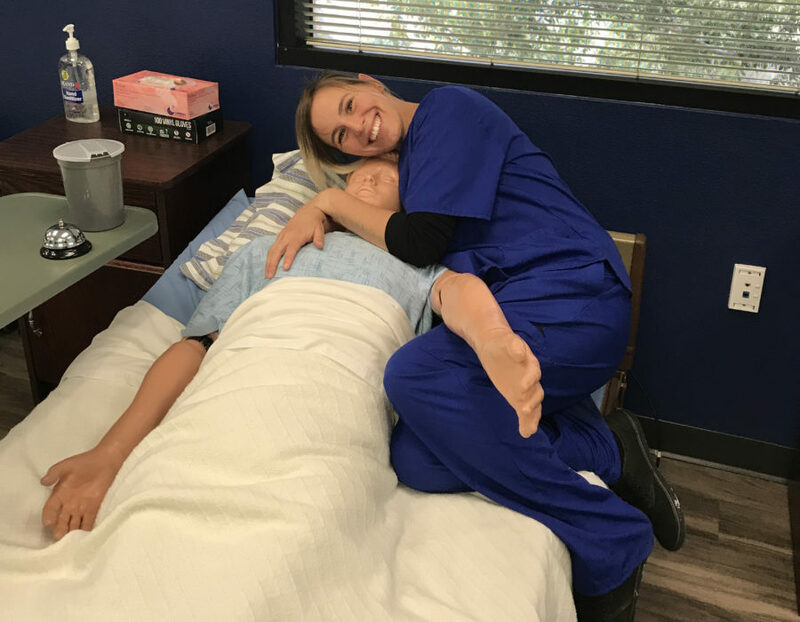 Many employers are now requiring LNA certification for new nursing assistants. CNA students at Medstar Academy have the opportunity to get both CNA and LNA licensure at the same time for only a $103 additional fee. If you are interested in dual licensure, please contact student services for further information. Why Choose Medstar Academy Training Programs? Many schools try to “cram” all the material in just a few weeks, whereas our programs are moderately paced and student progress is very closely monitored to make sure the student is on track to pass licensing exams. We limit class sizes so instructors can devote sufficient time to successfully training students. Student Services patiently walk students through all the steps necessary to complete the forms and paperwork for certification. Some students qualify for third-party grants. 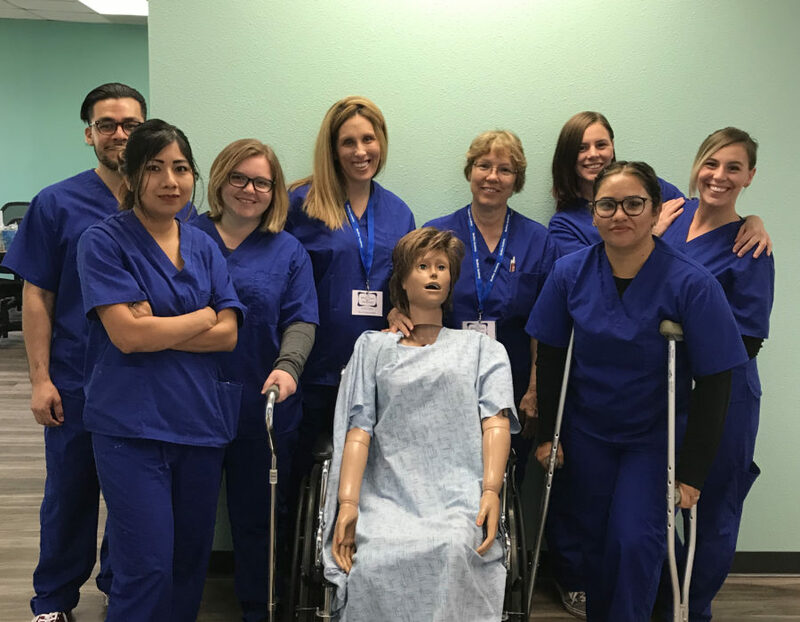 Medstar Academy’s healthcare training programs are certified by an agency of the State of Arizona so students can get the training they need, with the preparation necessary to begin working as soon as they successfully meet all requirements for their particular field. Ready to begin a new, exciting career? Please call us at (623) 773-9000. Our office hours are from 9:00 AM to 5:30 PM, Monday through Friday. Medstar Academy is located at 13760 N 93rd Ave Suite 202 in Peoria, Arizona. You may also contact us via email. We look forward to talking to you soon!